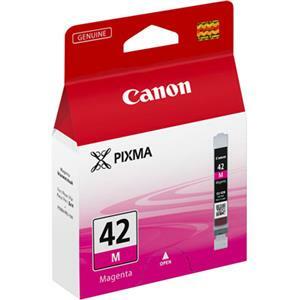 The Canon CLI-42 Magenta Ink Cartridge is for use with the Canon Pixma Pro 100 Printer. 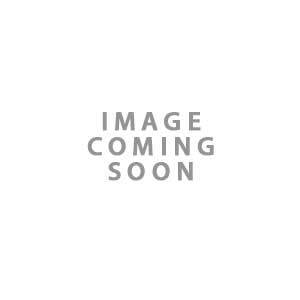 The CLI-42 is designed to produce professional looking colour and black and white photographic prints. 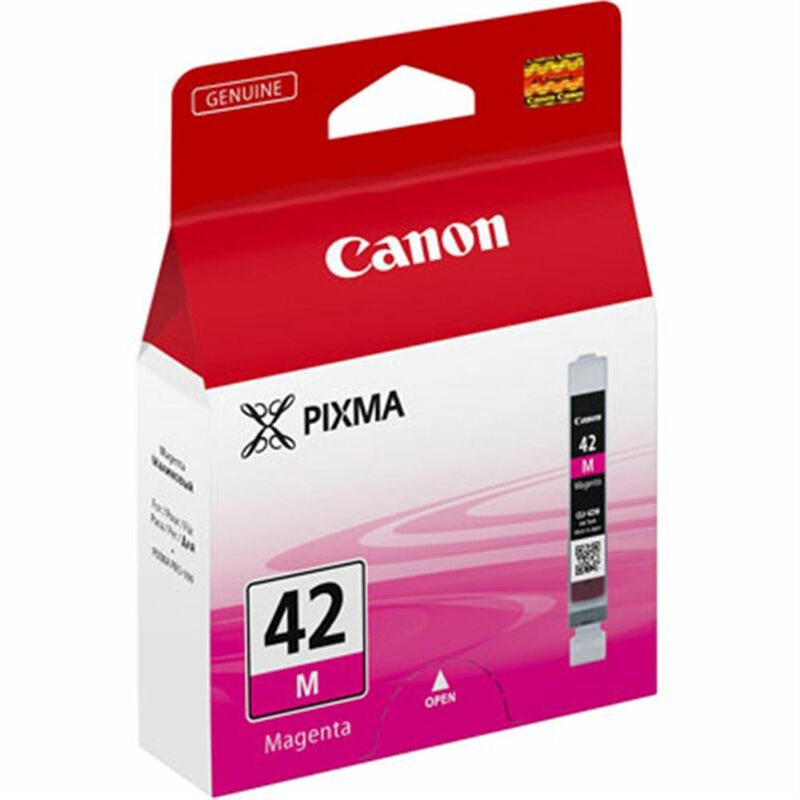 The CLI-42 delivers quick-drying, ultra-fine ink which gives the images a high quality photo output.